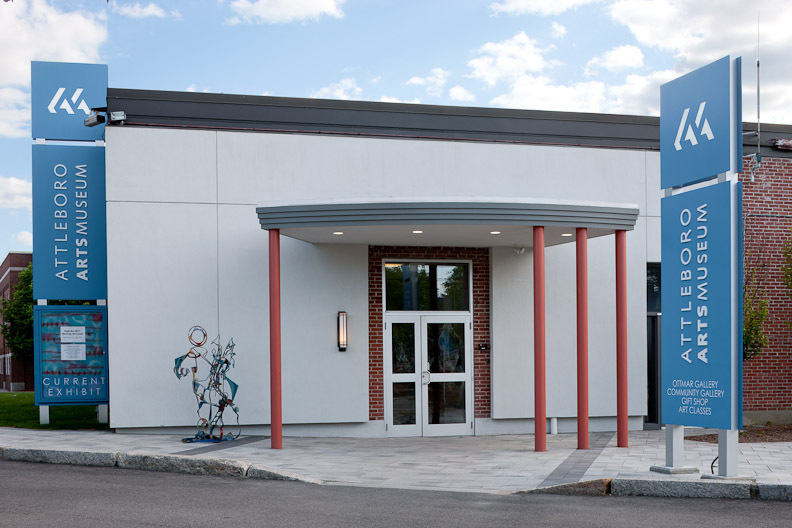 All inquiries regarding grants, sponsorships, volunteer opportunities or the Museum’s Community Gallery Program can be directed to office [at] attleboroartsmuseum.org. Gallery Hours: Tuesday through Saturday from 10am – 5pm. Closed Sunday & Monday (except for select art classes and events). Standard Admission: Always free of charge; donations are welcome. Parking: Always free as well. Please park in our lot on the Emory Street side of the Museum and enter through the Emory Street doors. Groups Tours: We welcome groups of visitors. Please call to learn more about special group tours for schools and community organizations. (508) 222-2644 x10. 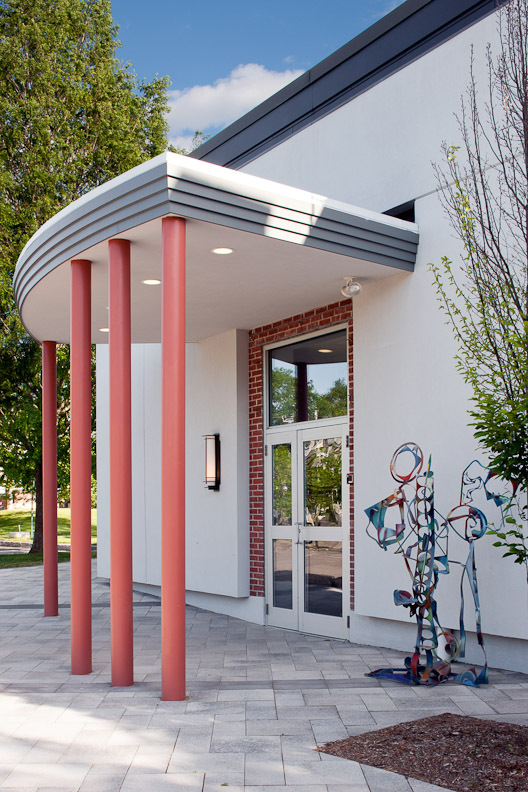 The Attleboro Arts Museum is accessible. Turn left at end of exit ramp to intersection of Rt. 152. Turn right onto Rt. 152. Follow directions below.